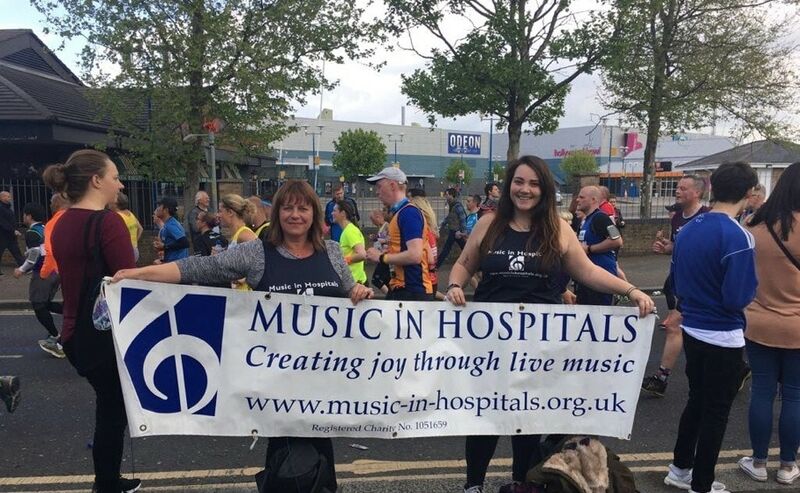 In April 2017, five extraordinary people ran the Virgin Money London Marathon representing Music in Hospitals & Care. Overall they raised over £7,500 for us and a handful of MiHC staff attended on the day to cheer them on from the sidelines. Well done to Matt, Mark, Hannah, Stephen and Caroline on their incredible fundraising and marathon achievement!